Effectively cleans and disinfects/sanitizes in one step, eliminating the need for multiple products when used as directed. 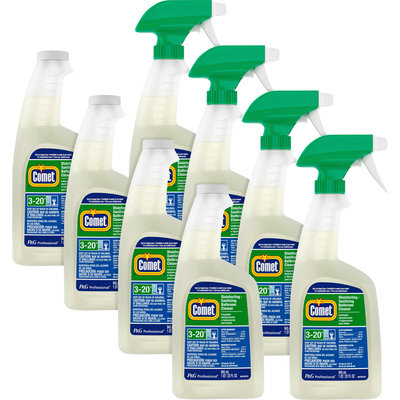 Non-abrasive formula cleans greasy soap scum with 50% fewer strokes, saving time and labor. Powers away tough soap scum and hard water stains without scrubbing. Product delivers a remarkable clean with a pleasant, citrus fragrance.